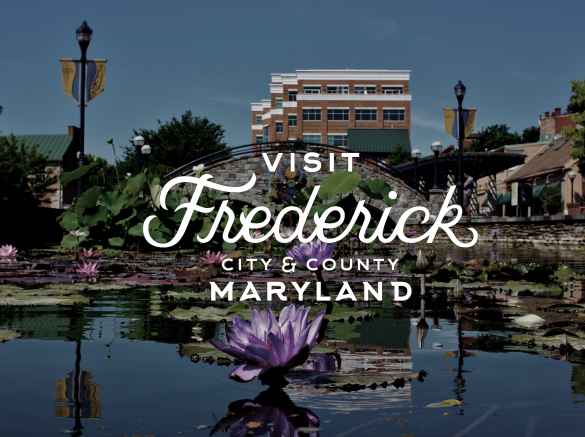 The “Fall in Love with Frederick” tour is the best way to experience Frederick, MD. 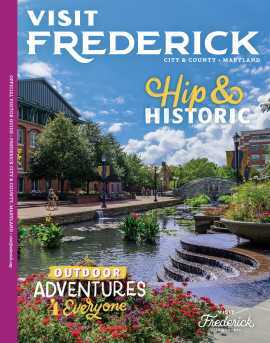 Our Director of Fun will introduce you to Frederick’s rich history and famous landmarks while guiding you through the city’s most charming neighborhoods. You can sit back and enjoy the ride without having to worry about headwinds or hills. Tours last around an hour and a half and cover over eight miles.